Having produced all of the images for the Hitchin Initiative Calendar for 2014 for the Hitchin Historical Society under the title of “Hidden Hitchin”, I was asked to set to work on the 2015 calendar with the title “Open Spaces”. Having been stumped with this for several weeks I suddenly had inspiration and set about shooting a series of Mini-world images. I’ve had a long association with the Hitchin Initiative, and I’m pleased to announce that they are going to use one of my pictures as the album cover for their Second Christmas CD. 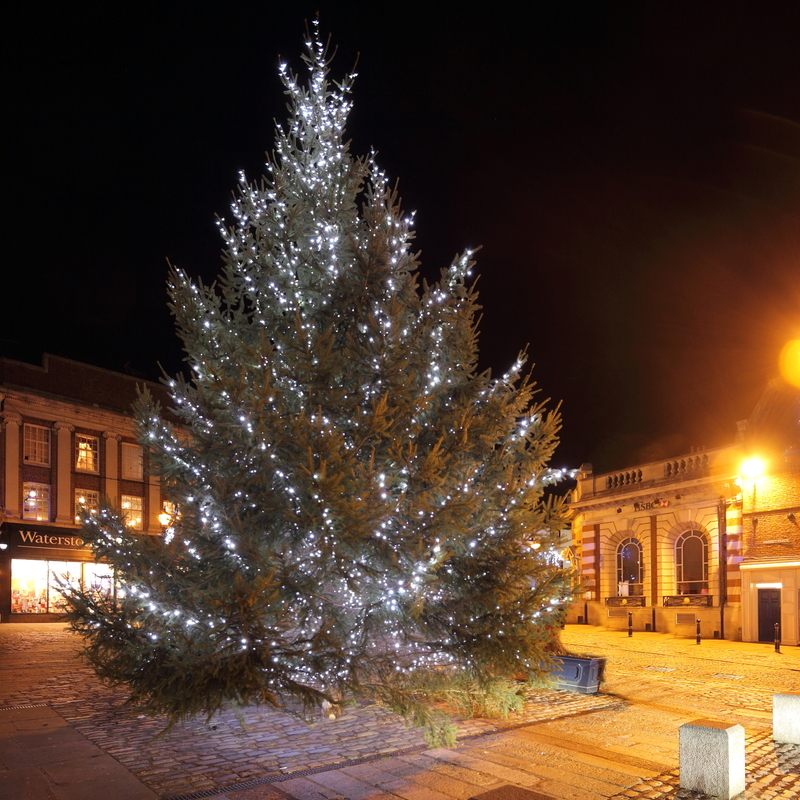 Every year the Hitchin Initiative raise money to fund the town’s Christmas lights and I’ve been part of this process by supplying images taken in and around Hitchin for the past 2 or 3 years. The CD should be on sale at the Hitchin Initiative’s offices at 27 Churchyard in the next couple of weeks.